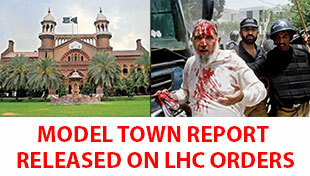 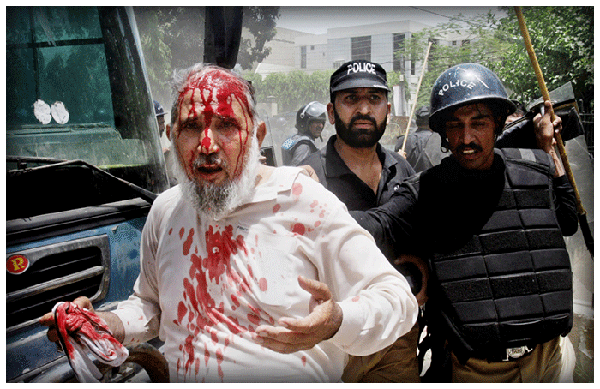 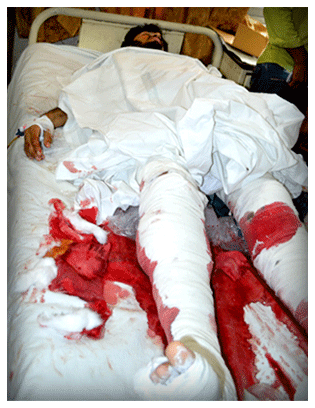 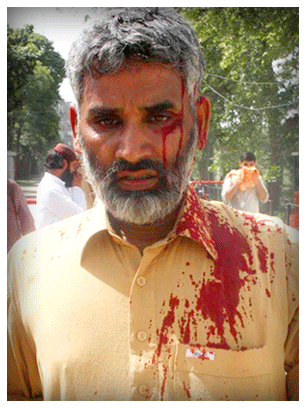 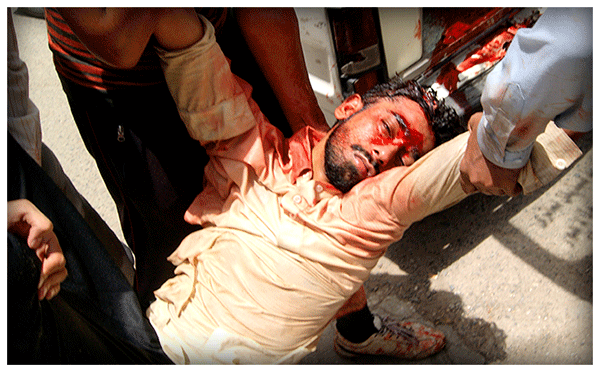 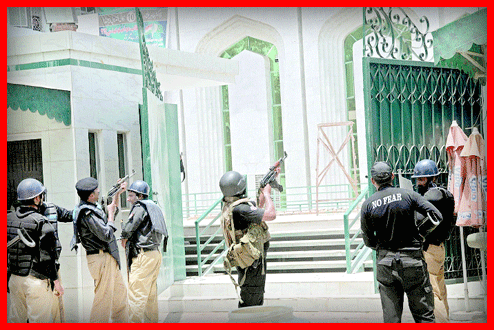 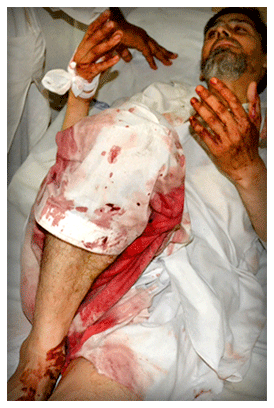 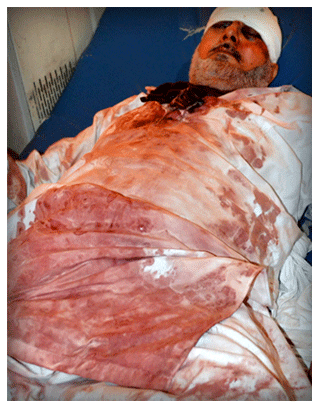 Welcome to Lahore Massacre, A website on Punjab Police Brutality in Model Town, Lahore. 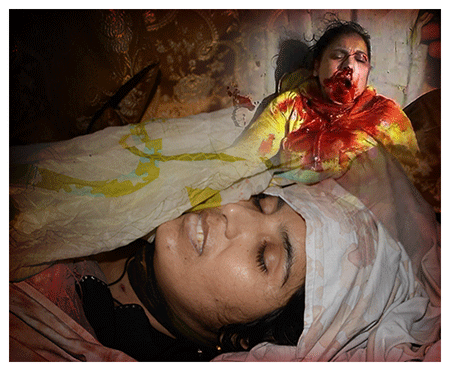 the brutal torture on women. 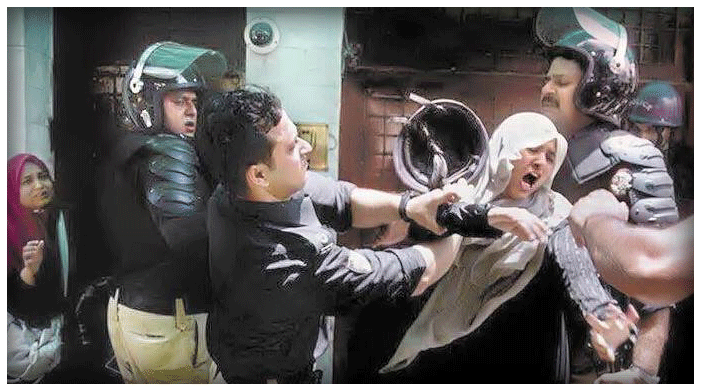 under the orders of CM Shahbaz Sharif. 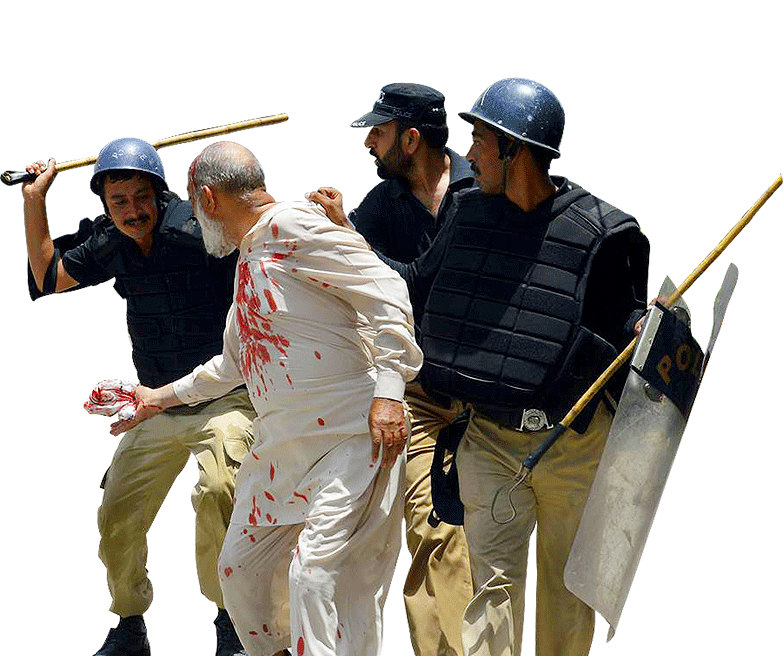 We all had read infamous proverb about..urrta teer....(flying arrow)but u can c its application by Punjab govt # Police attack TUQ workers!